Amon Amarth have been raiding, plundering and pillaging their way through the metal scene since 1998, making a name for themselves with their melodic riffs and Viking-themed lyrics, as well as some truly epic artwork. Deceiver of the Gods is the band’s ninth chapter in their metal renditions of the Norse myths. 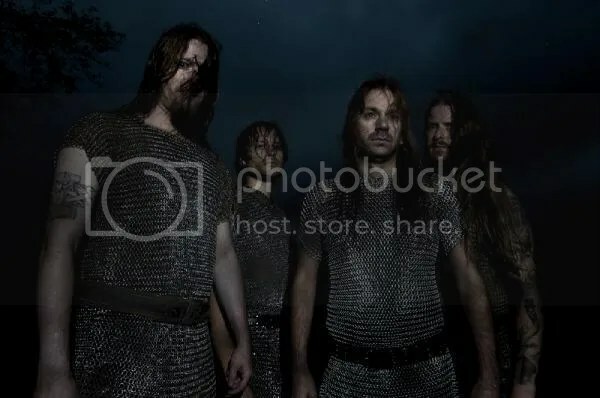 The chilling guitar passage of the title track, Deceiver of the Gods, opens up the album before unleashing the fury of the Norse with faster, heavier riffs and Johan’s signature growls. The track is made complete by a near majestic solo. The second track, As Loke Falls, sounds bipolar – switching from roaring guitar sections and heavy vocal lines to monumental, dulcet guitar passages. The album from heavily grandiose pieces to the semi-brutal tracks with memorable choruses and poignant hooks. Johan’s vocals are as gruff and Nordic as they can be, whilst the drums have a certain liveliness to them, given the album a new feel that’s not so familiar within Amon Amarth’s studio material. The bass work thunders down like Thor’s Mjollnir crushing the head of a jotun. There are more than a few bland songs on the album that fail to entice the ears, Under Siege being the most lacking song – Whilst it’s not a bad track, it misses a lot of the daring excitement and raw energy as found on previous releases. Blood Eagle, the track that follows Under Siege, begins interestingly enough with cries of pain and the sound of body parts being severed but as the track progresses it sounds more like a repeat episode of the previous track. Hel, named after the apparent goddess of the dead and daughter of Loki, has a completely different sound to the rest of the album, using haunting backing vocals and a slower pace for the music. 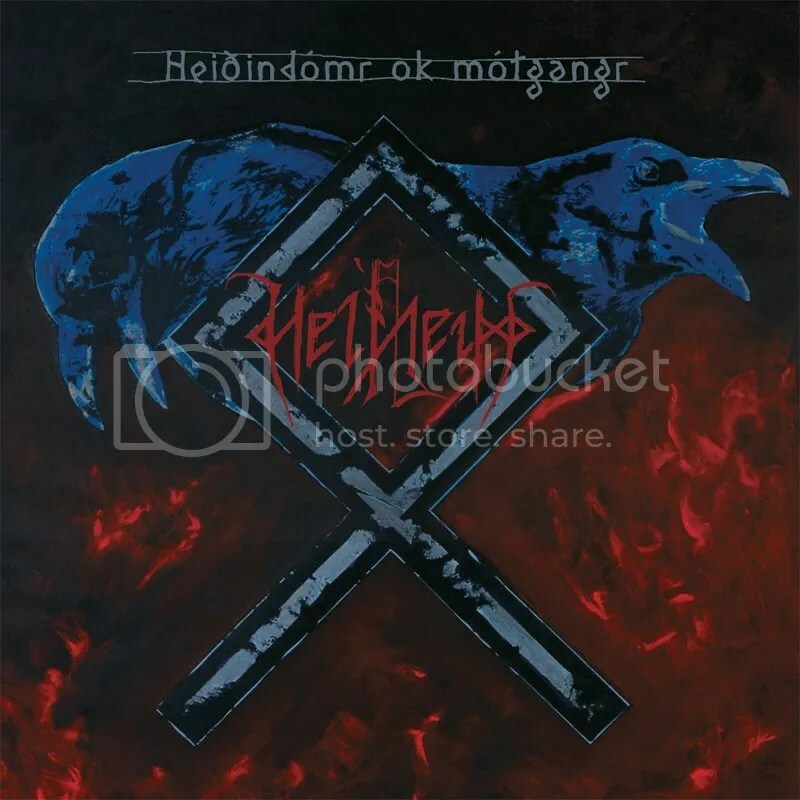 The guest vocals, as provided by Candlemass’s Messiah, also add to the cold and foreboding atmosphere of the song that one would associate with a grim deity like Hel. Warriors of the North, despite being the final track on the album, is a breath of fresh air on an otherwise stale album. Everything seems to have been taken up a level, from the sharp melodies of the guitars to the titanic bass lines and crushing drum passages, combined with the commanding and bloody vocals and the Iron Maiden-esque riffs. Whilst Warriors of the North is an anthemic way to end the album, one does have to wonder why most of the album isn’t in the same vein as it. Amon Amarth have become predictable in their sound and their work and Deceiver of the Gods is solid evidence of this. The tracks are good and are typically of Amon Amarth’s style but at the same time they point to how repetitive the band’s music has become. Hopefully this isn’t an indicator to the future sound of Amon Amarth. In anticipation of the release of their ninth studio offering, Deceiver of the Gods, Swedish death metal tyrants Amon Amarth today unleash the second of their special three-part mini documentary. Fittingly titled Forging Mjölnir, the crisp black and white film was directed by Luke Daley and offers up intimate interviews with the band. Watch the latest fifteen-minute segment where the Amon Amarth collective recall their earliest metal memories as well as the band’s primitive beginnings via their microsite at this location. Having blasted onto the Swedish melodic death metal scene with 1998’s Once Sent from the Golden Hall, every Amon Amarth album has arrived bursting at the seams with power, melody and immersive storytelling centered around the richness of Norse mythology. Deceiver of the Gods captures the quintet at the peak of their powers. We decided fairly early that we should go all-in on the song writing for this album. If we had ideas or riffs that were perhaps a little too thrash oriented or traditional-metal sounding for Amon– or that were maybe too Amon or perhaps similar to what we had done in the past – we would still keep them as long as we really liked them. A few years back we would pass on those ideas and riffs, while now we feel it was right to just go with it. I think the result is that the songs are wider, they have stronger melodies, they are better composed with lots of dynamics in them, and there are no fillers or blanks on there. Everything is as good as it can possibly be, and reflects just how driven we were to make this a great record. 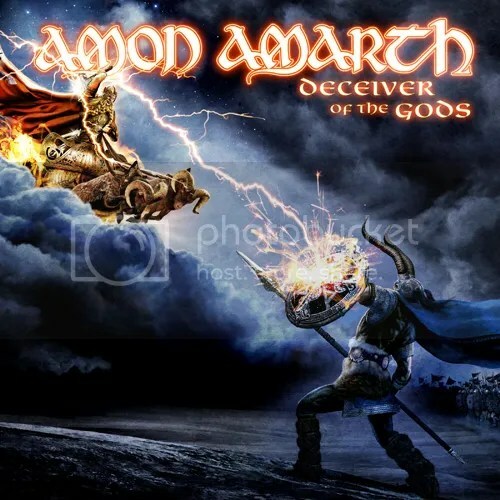 Deceiver of the Gods was recorded at Backstage Studios in Derbyshire, UK, produced, mixed and mastered by Andy Sneap (Opeth, Megadeth, Exodus, Arch Enemy, Killswitch Engage) and comes adorned with another outstanding Tom Thiel-created cover portraying a mythical battle between the Norse figures Loki and Thor. As an added bonus, Messiah Marcolin (Candlemass) makes an appearance as guest vocalist on eighth track, Hel. Deceiver of the Gods will be released in the UK via Metal Blade Records 24th June. Catch Amon Amarth at Download 2013 on Sunday 16th June, 2013.